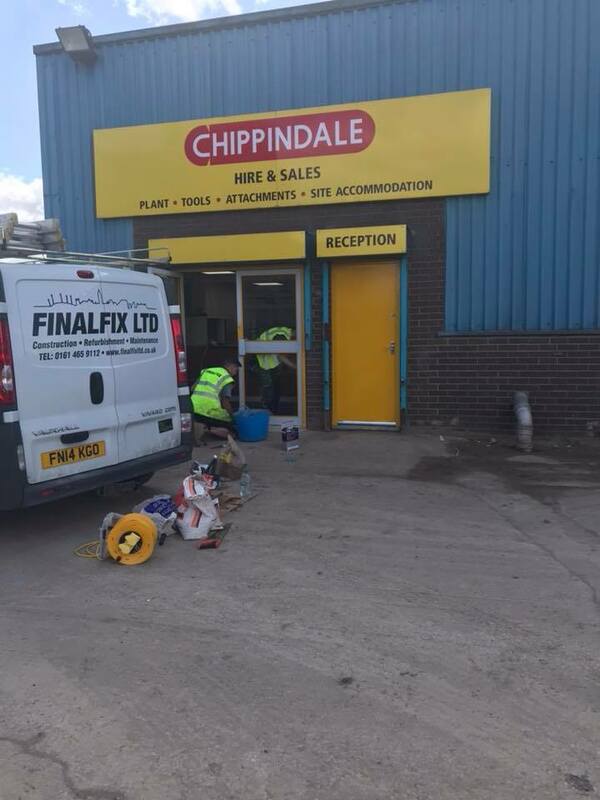 Local company Chippindale needed have just had their office refurbished by Final Fix. 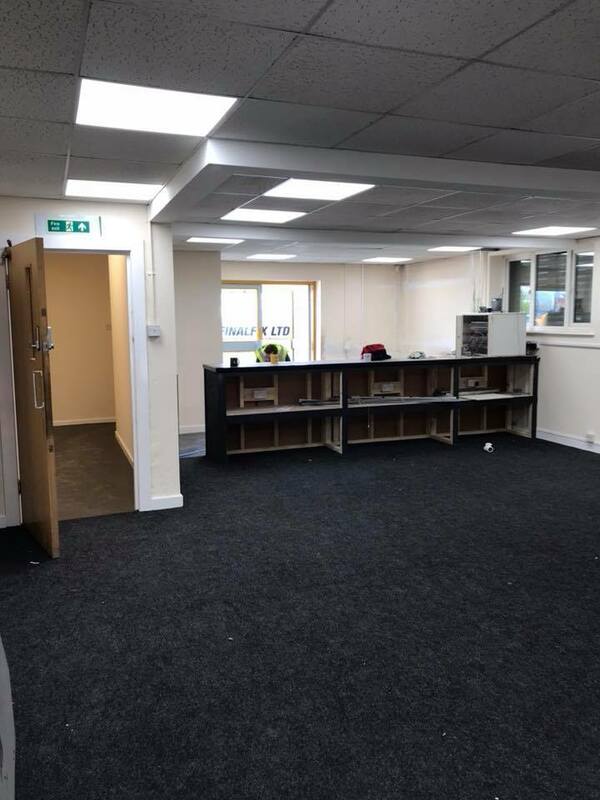 Getting your office refurbed is great for business as it creates the right impression to customers, you can make more efficient use of limited space with a redesign. 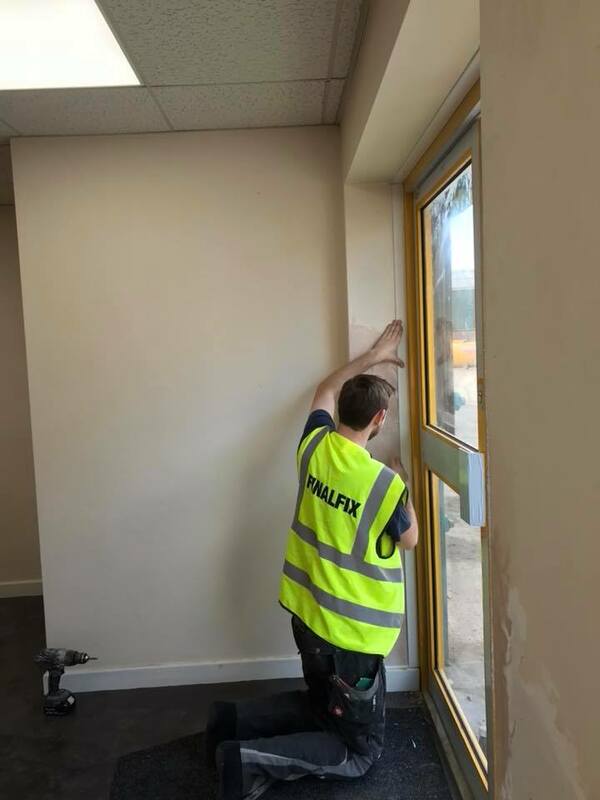 If can also help reduce your carbon footprint, increase the happiness and productivity of your staff and keep you within health and safety regulations with regards to worn carpets and unsafe furniture. Tips for an office refurbishment. 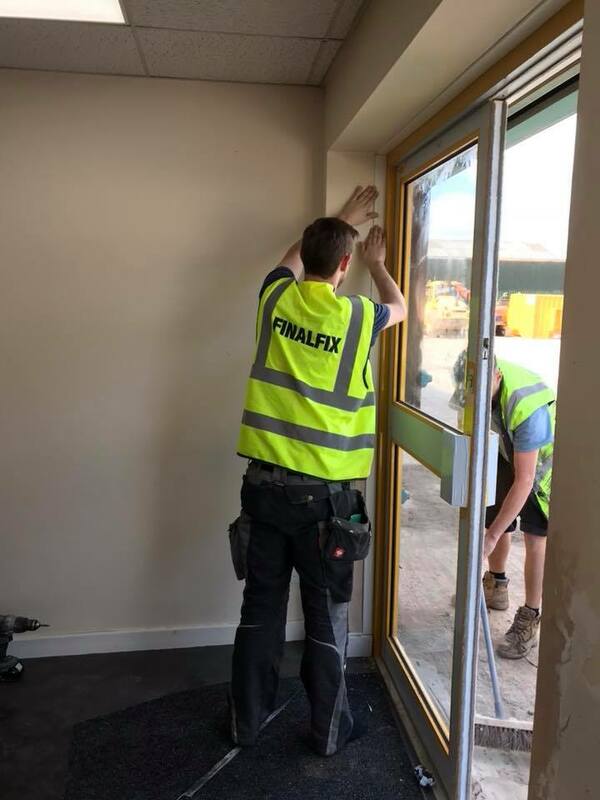 Have a clear idea of why you are refurbishing and as ever in business prioritise what is best for your business, keep in budget, project management is key make sure you get a reliable experienced contractor and plan out a timeframe. 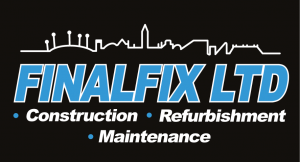 If you need your office refurbishing we can give you a free no obligation quote call 0161 465 9112.